The Brook Waimarama Sanctuary (“Sanctuary”) is an initiative built upon strong community involvement to create a pest-free wildlife sanctuary near the Nelson city centre, with a 14.5 km long pest-proof fence and an area of over 690 hectares. 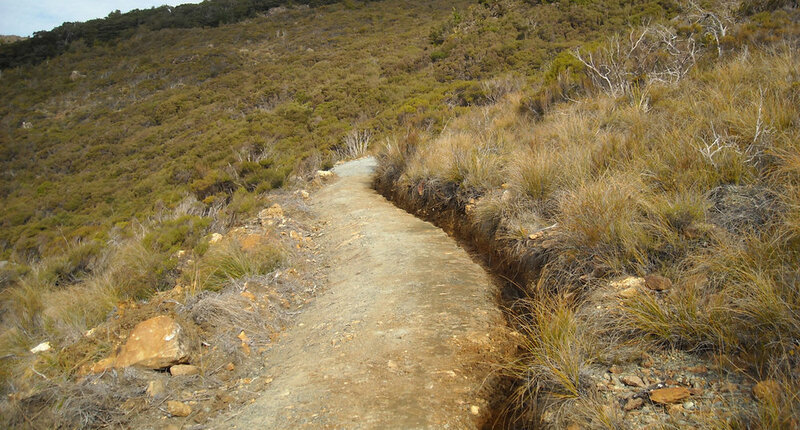 Nelmac recently completed the track upgrade to the Sanctuary’s circular visitor track to make it suitable for disabled visitors (“Easy Access Path”) and further advance its role as an eco-friendly destination for Nelson’s residents and tourists. 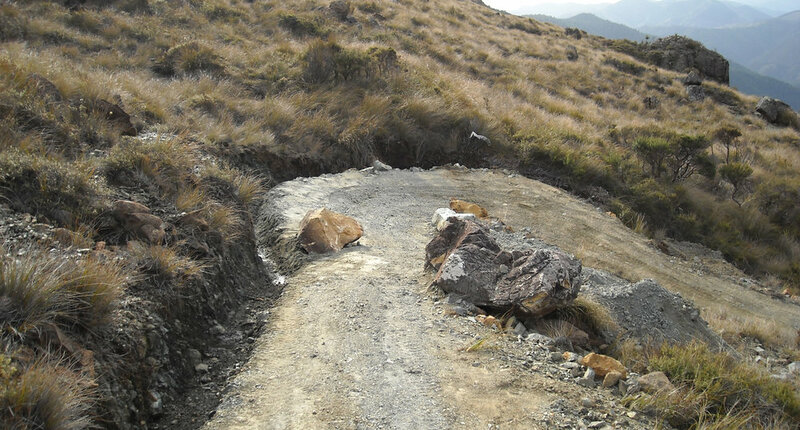 Nelmac’s upgrade work included edging and surfacing 1,220 metres of track, installing extra drainage and reprofiling some slopes to decrease steep gradients. It also included concreting the area around the pedestrian gate into the sanctuary, car park surfacing, installing retaining walls and stabilizing gabions. The terrain and sensitive ecological requirements required strong technical expertise and sound judgement held by our experienced Tracks & Trails team members, including to address areas where asbestos water pipes had been removed close to the stream and to ensure that no pests (including mice) entered the sanctuary during upgrade work. 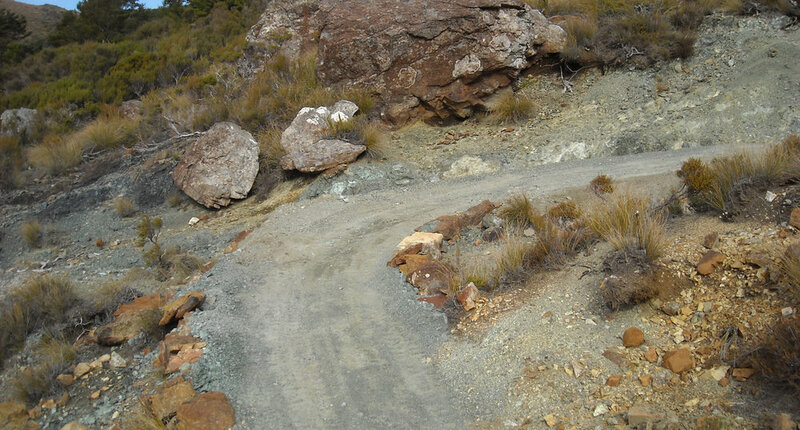 Key to this project was the creation of a Grade 3 standard track to connect the much loved Involution and Barnicoat Trails. No design or alignment was specified for this track, just a budget, a start and an end point. The rest was left to the skill and expertise of our in-house design and implementation team.